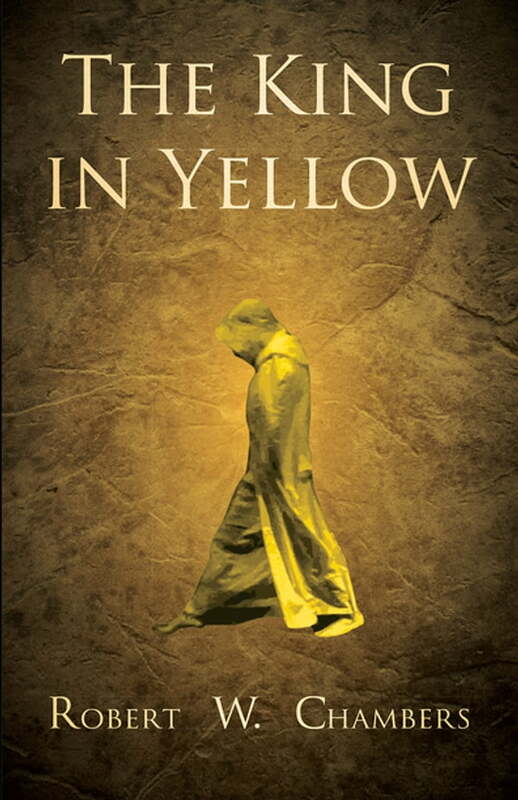 This book contains Robert W. Chambers' 1895 collection of short stories, "The King in Yellow". The first half of this volume contains a number of well-received stories of the weird and strange, and the volume has been hailed as a milestone in the field of the supernatural. The stories of this collection include: "The Repairer of Reputations", "The Mask", "In the Court of the Dragon", "The Yellow Sign", "The Demoiselle D'Ys", "The Prophet's Paradise", "The Streets of the Four Winds", "The Street of the First Shell", and more. Many vintage texts such as this are increasingly scarce and expensive, and it is with this in mind that we are republishing this book now, in an affordable, high-quality, modern edition. It comes complete with a specially commissioned biography of the author.